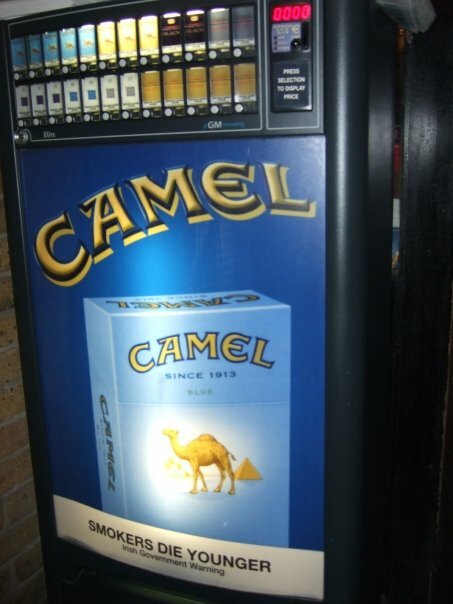 Cigarette machine in Ireland. The government has their warning, but they still have the machines in a ton of bars. I am born and raised in the US and I think I saw two cigarette machines ever here, but it was ages ago. I have seen cigarette machines VERY recently abroad in multiple bars, restaurants, train stations, airports, so on. Is this a difference between the US and other cultures; yes. Does this mean I think the US is exhibiting colonialism and thinks we are better than all these other cultures; NO! It is just a difference, and it is interesting and fun to see these things. 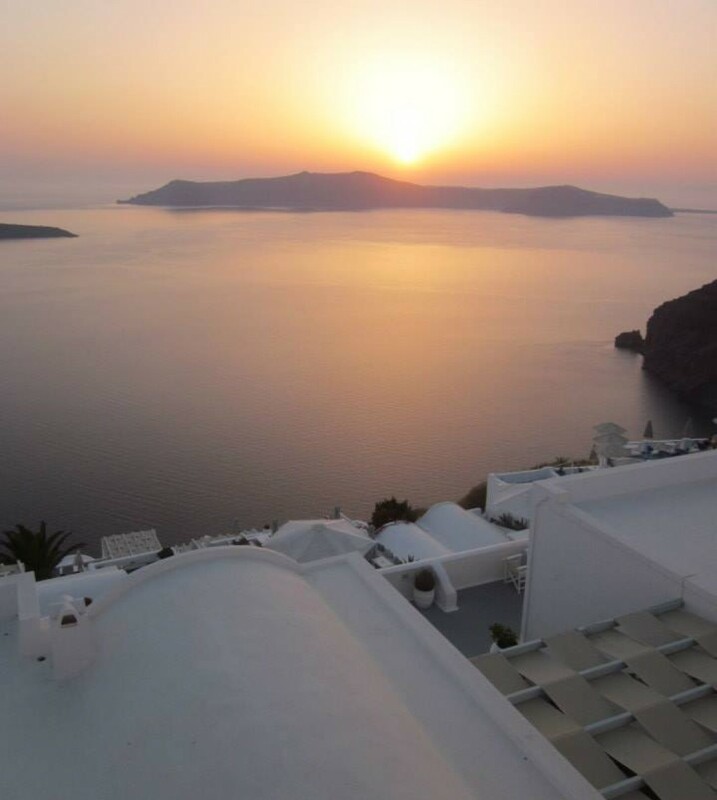 So yes, we might be biased, whether unknowingly or knowingly, but the biggest distinction between travelers of the past and travelers of today is we want to see, experience, feel, know, and learn from the differences of another culture. We are not focused on colonialism. What is colonialism you ask? Colonialism is defined as, “The control or governing influence of a nation over a dependent country, territory, or people.” What does that mean? It means, one country thinks they are better than the other, or that when we travel we feel that we are superior to the places we are visiting. Yes, other cultures are different, but today that does not mean they are inferior. Differences today in traveling and travel writing are what people seek and hope for when they travel. Another author who discussed travel writing is Bhabha, and in his essay he illustrates that the nation will never stop changing, and therefore the narrative will never have an end. The past has influenced the nation’s current state, but since you can’t predict what people will do, there is no predicting what can happen in the future. Travelers used to judge other cultures on these things, but they really do embrace it now. This is a regular beach bar in Ibiza, Spain. How different does it look from say a beach club in Miami? Not that different. People hear about Ibiza and think it is some crazy event everywhere with insane clubbing (yes, there is a lot of that), but the people are no different than here. The experience of Ibiza sounds like it is no different than a crazy night out in Miami or Vegas. How do I back up these claims that we love and embrace these differences in traveling? Hostels wouldn’t be so popular; budget airlines wouldn’t exist; there wouldn’t be so many travel deal websites; how-to backpack blogs wouldn’t exist. Spurr, another well-known travel writer, discusses colonialism and how we have changed in his Rhetoric of Empire. Spurr says, that travel writing is not a single literary form, but it is now comes in many different forms to produce knowledge about other cultures; the proof I see of this: blogs, websites, budget sites. Essentially, I believe that Spurr is trying to say there are many ways to learn about a culture, but whatever form it comes in, it is good to embrace the information about this culture. So I say all this stuff in my blog post. But what’s my personal proof to back this up? How can I relate this to me? Basically, ALL of my travels are to embrace the unknown. Does that mean everyone travels for the same reasons that I do, of course not! But in my personal experience, I LOVE see the differences. I literally get so unhappy the longer I am “stuck” in my same routine; I need to travel. Whether I am traveling abroad, or doing a weekend trip a couple hours away, my whole point of traveling is to break away from the norm. 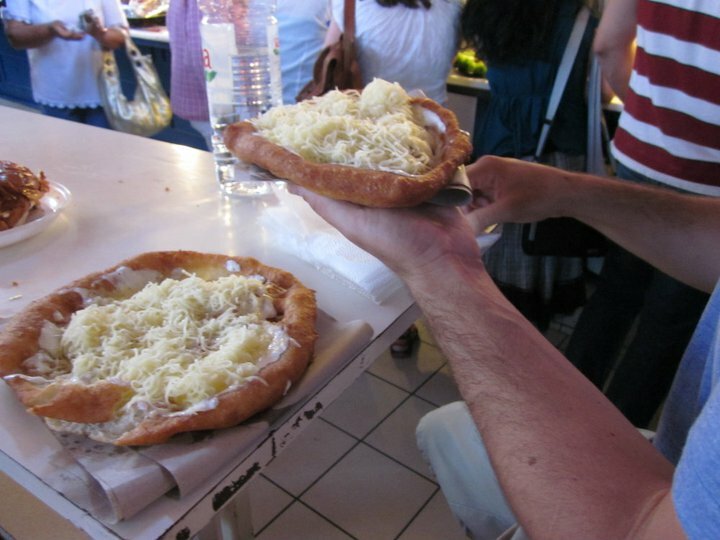 I think one of my biggest experiences of experiencing a culture so different from my own, but rather than feeling a sense of colonialism I felt a sense of love and appreciation for such a wonderful country, is when I traveled to Hungary. Rather than write on and on, I know that everyone loves “pretty pictures,” whether they are pretty are not. I will use my photos to discuss what I mean about embracing the differences in a culture and how traveling no longer means automatically you have a sense of colonialism. 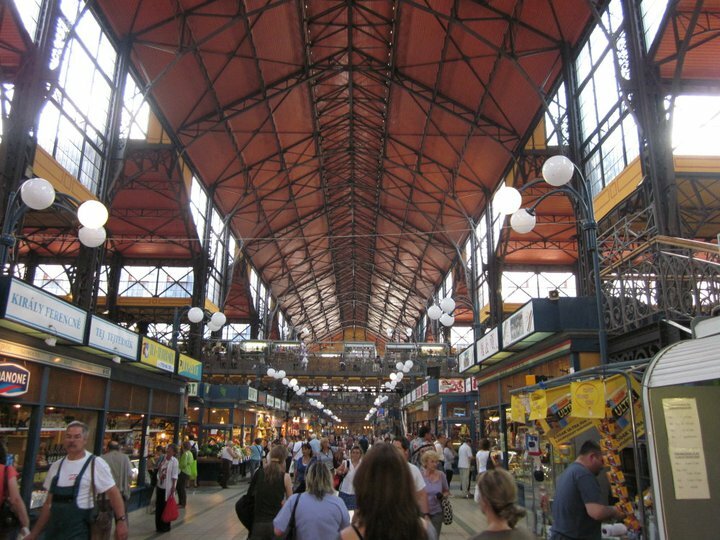 What a wonderful experience is was to go to the market in Budapest! They had everything there. It is so different from a typical grocery store in the US, at least from my experiences as someone living in Phoenix. Everything is fresh and family sold. The greatest thing is the sense of community you feel while there. There are so many people, locals and foreigners, but they are all there to appreciate and purchase one thing everyone needs, no matter the culture: FOOD! 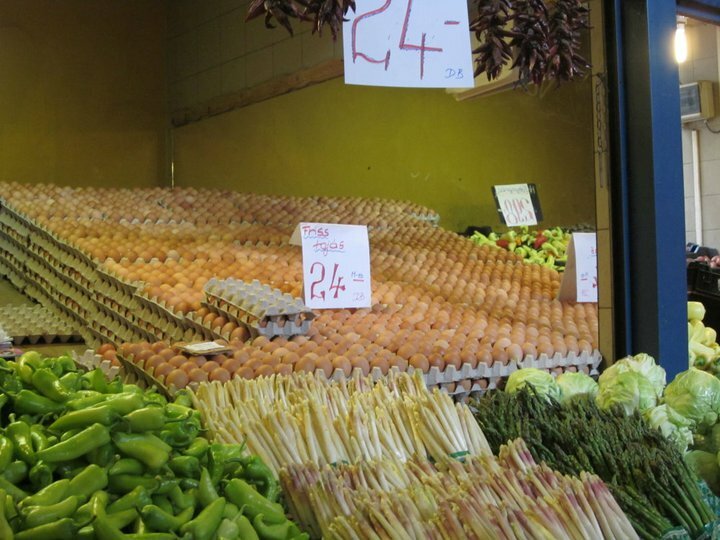 You see the Egg Store trading with the Cherry Store to get their daily groceries. The little children of the families run around playing. You watch the butcher, butcher! What a wonderful way to try and taste new food? 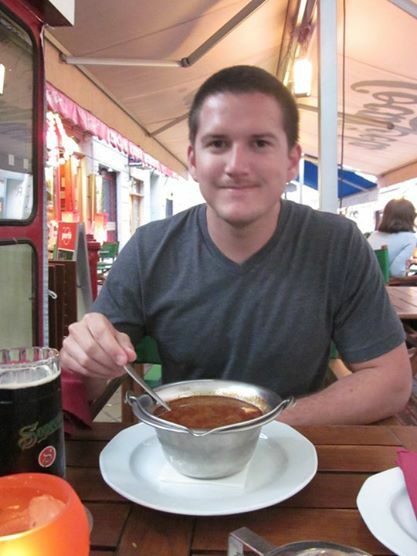 Langos and Goulash are some of our new favorites! 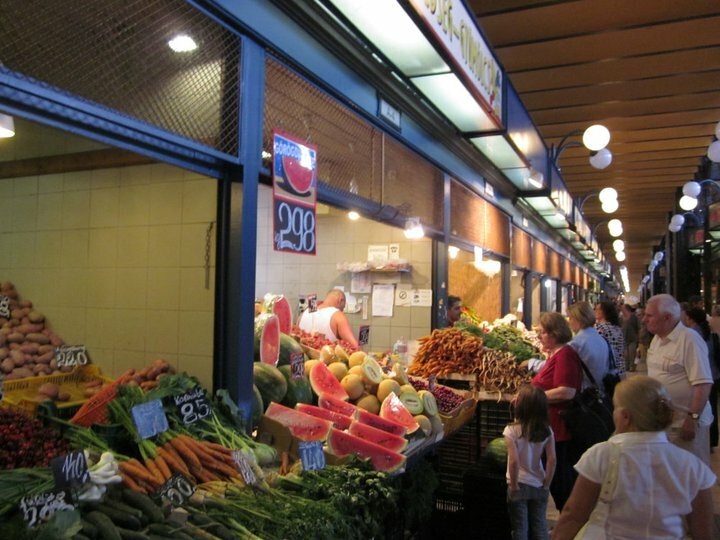 Traveling to completely different cultures allow you to try new foods, and perhaps find some on your new favorite! Ruin bars may be something that became popular in the last 10+ years, but their basis of creation stems from their communist times. Essentially, from what I learned, there were a lot of secret bars that were made from whatever products they could find, and when Budapest became a free from communist rule suddenly official bars started sprouting up all over the city. 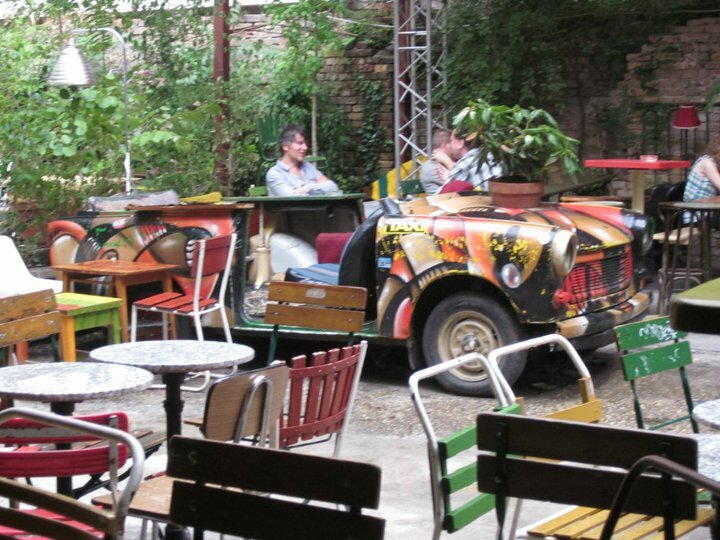 These “ruin bars” became so popular because they bar areas were bought very cheaply, and the items were made out of locally found/communist items. You can go to a ruin bar and sit on a bar stool made out of a Soviet bicycle. You can reserve a Soviet car to have your bottle service in. Honestly, it was just a total mesh of random items! I one time had a bird bath as a seat. A couple of them had parts of Soviet or WWII era German cars.How unique, and so clearly a Hungarian experience. The popular tourist Ruin Bars luckily had a mix of both locals and tourists. We also went to some very local ones, and they had the same feel, but maybe less flashier. All of these difference, and more, made my trip. I did not notice that I was ” better” or from a “better country.” I am a traveler and to be declared a true traveler, I personally believe should embrace and accept difference of another culture. Those are the best part!! Everyone travels for different reasons, but I wish that everyone went with the mindset of learning something new. You are continually sharing great ideas and wonderful travel stories. I always look forward to reading your posts. Great job! I’m hoping that the allegedly prevailing wisdom that all travel writers incorporate imperialist thinking, prejudice, or bias into your writing – I certainly don’t see it in yours. How do you think we can recognize our own prejudices or biases when we travel? (I’m still working that one out for myself.) I’ve been enjoying so many of our readings because, as you note, there are so many different perspectives and formats in which travel writing can be shared. When you travel, do you find you’re especially drawn to any one thing or types of things in particular? I think I am just drawn to traveling in general! There is something about going somewhere new and different that appeals to me. My husband and I have a pact to 1. go somewhere new each year 2. go out of the US each year (even if it isn’t some grand multi-country vacation, but somewhere simpler to travel to from AZ like Mexico or Caribbean. It’s always interesting to see each traveler’s unique vision and what similarities and differences a traveler is drawn to between their home culture and the culture they are traveling in. I thought your cigarette machine was a funny example. Actually that would be interesting to compare such customs around the world, as it reveals a lot about health and customs. I noticed in Canada, where I’m from, cigarettes seem to have really graphic warnings with scary black lungs and pictures which could give a person nightmares, yet smokers get desensitized to the messages. However raising the prices and making it illegal to smoke in public really brought down smoking habits. Other countries have different approaches. Your example of the market is a great one. Personally, that is one of the first places I like to go in a new country, to see what grows on the land, hear the language and bargaining, and see how the best part of experiencing a culture for the first time – the cuisine – is designed. There is a warmth and excitement in most open air market places that just can’t be replaced with department stores, don’t you think? You chose a great background and your blog layout is very attractive. As a student in our class, I’d agree with Jessica that explaining mention of colonialism is perhaps necessary in context here. I as well struggle to relate it to current events when composing my blog. Lovely overall; looking forward to the next post. I’ll echo some of the other posters here–this is a gorgeous looking blog, and you provided some thoughtful connections to the readings. The pictures work well to get your point across. 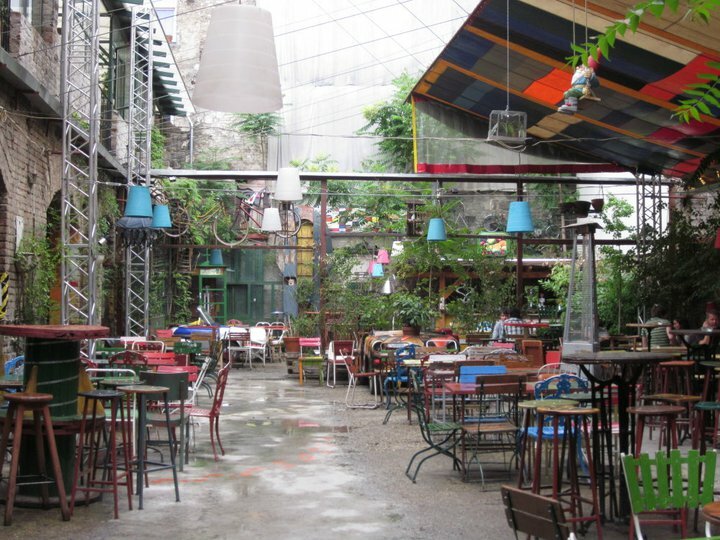 And now, because of you, I have to add a Ruin Bar in Budapest to my list of destinations! I’m curious what the tone of it was. Were locals there, or other travelers? Was there a sense of ironic reverence for the Soviet era? Or just absurd humor? Fascinating. The Ruin Bars were fantastic. We went to a lot of them. The popular tourist Ruin Bars luckily it had a mix of both locals and tourists. We also went to some very local ones, and they had the same feel, but maybe less flashier. Honestly, it was just a total mesh of random items! I one time had a bird bath as a seat. A couple of them had parts of Soviet or WWII era German cars.